Sandy Thom jnr wedding party. 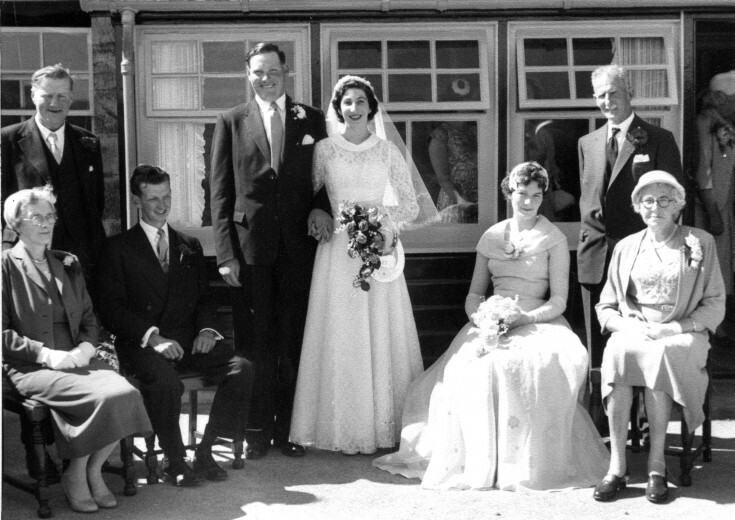 Jean & Sandy snr, Peter Duncan, Sandy jnr, Mona sitting. Thoms of Beltimb. & later Balgrennie.